We have written stories about the Kingdom of Wonders, Cambodia, quite extensively and for a good reason. It is an amazing country to visit, with beautiful destinations, history dating to generations thousand years back and much more. Yes, this country suffered greatly in the past years, but the people are still there. 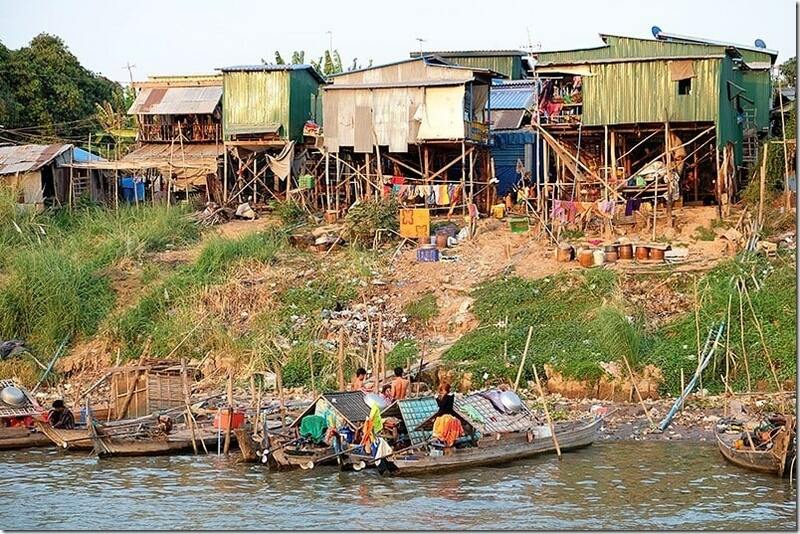 The spirit of Cambodia lives in the people that survived, in the places that you visit, in the land. You just have to make your way there and discover it for yourself. Today is all about where to go in Cambodia, a well planned and travel-tested 2 week Cambodia itinerary where you can experience all the different layers of culture and landscapes that this country has to offer. This was how we travelled as a family with young kids; each destination different than the one before it, always something new to see and something fresh to discover. We were able to check out a variety of destinations from the cities, to the countryside, to floating villages and even beautiful islands. You can also check out our post on the unique things to do in Cambodia to help you plot out your itinerary. Enticed yet? Well, scroll down to read more. 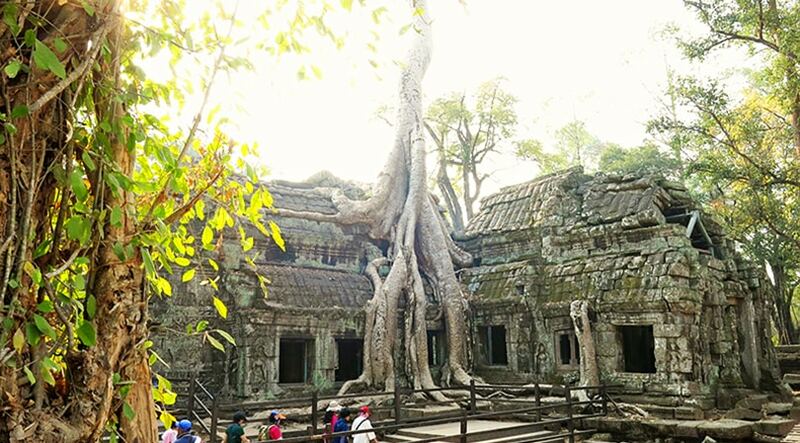 For me, the number one destination to visit was Siem Reap and that is why we started our trip there. Well, so did a million other tourists, haha… Yes, it is a very popular city! It will most likely be crowded with visitors and locals alike. The mix of people and busyness only adds to the experience! Better crowded then deserted if you ask me. The city is vibrant and has much to offer. 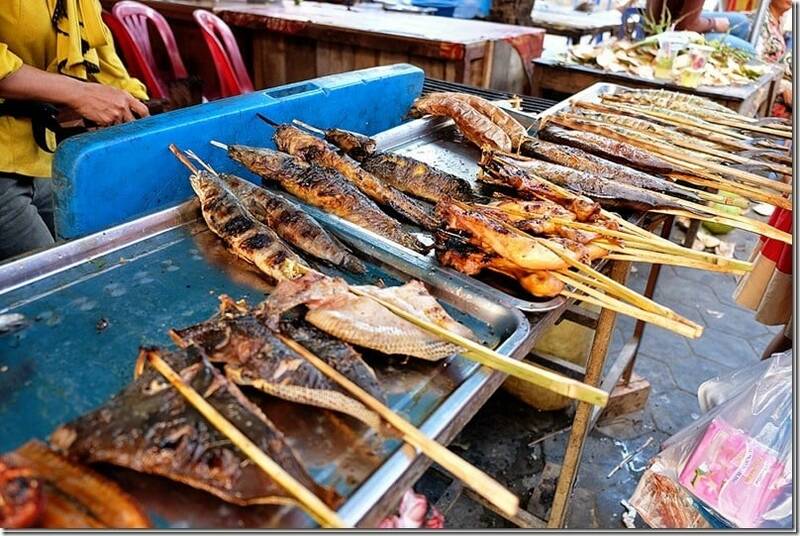 On our list of what to do in Siem Reap was definitely: try Cambodian cuisine!! To be perfectly honest, our expectations were high. I was told that the Cambodian food is similar to Vietnamese and Thai, but I think I will disagree with that statement. You can judge for yourself. Leave for the temples early in the morning to beat the traffic. You can purchase the tickets at the entrance to the complex. Make sure to get yourself a Tuk-Tuk driver for the day, as it is quite far to walk. Our recommended temples to see on the first day are Angkor Wat and Angkor Thom. Angkor Wat is the biggest temple and will take you a good few hours to explore. In the afternoon spend some time in the city exploring the markets and local yummy food. Our recommendation is the Beer Street, where you will have plenty of choices of Cambodian, Italian and other cuisines. Rice pancakes from the street vendor are a great dessert! 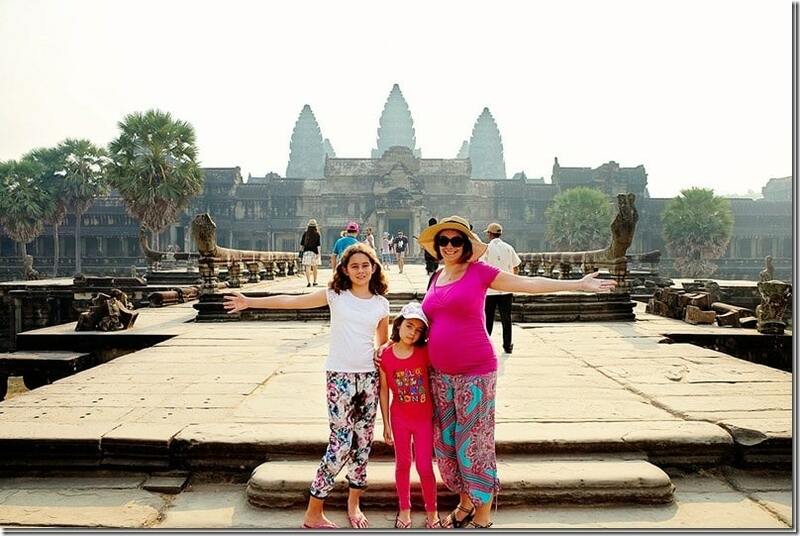 Follow the link for more details about the temples, photos and to read our story – A Glimpse into the Angkor Temples and the Angkor Wat with Kids. Leave early in the morning to beat the traffic. Make sure to take your time through the “Tomb Raider” temple. There is much to see and you will not need a guide here, even though the local guides will be persistent. Banteay Kdei is a fascinating one, so have your camera ready as well. Should you have more time, don’t hesitate to explore more temples, however, our recommendation is to take time to unwind back at the city centre for afternoon relaxation. In the afternoon, take time to rest your feet at one of the massage parlours. 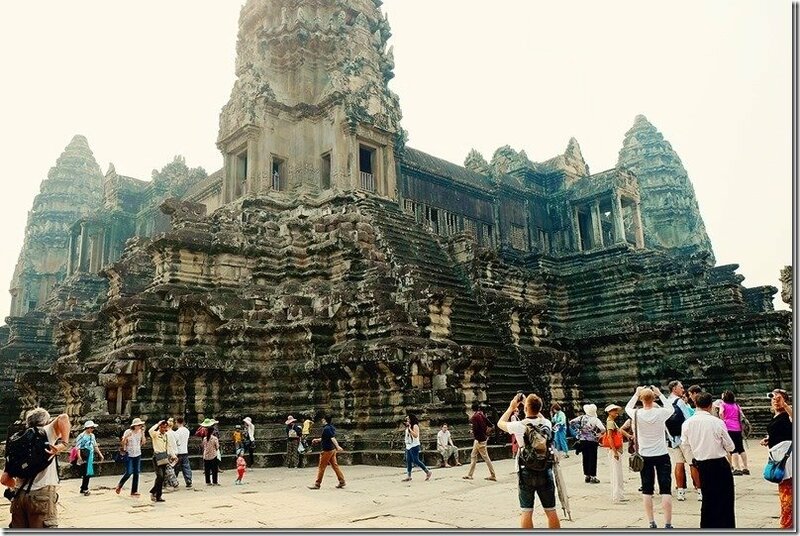 Follow the link to see our – 15 Captivating Angkor Wat Pictures | Sweet and Short Angkor Wat Video! Take a tour to see how the locals live, how they grow and process their food, how they fish and much much more. Our recommendation is Buffalo Tours who we personally used ourselves. 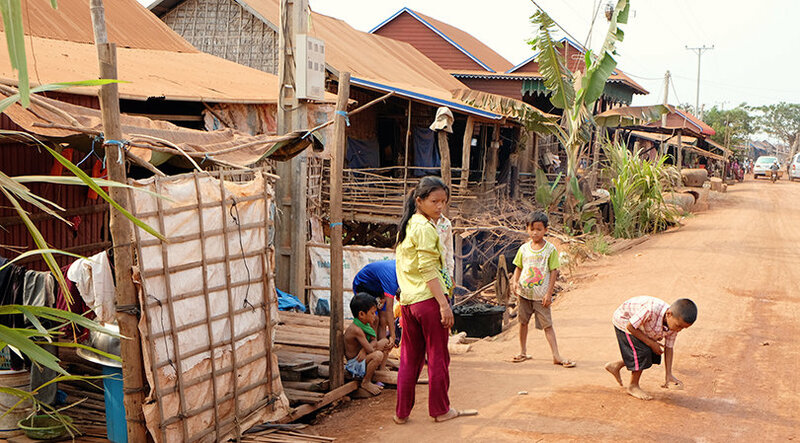 Follow the link to see photos and read a story of our – Responsible Travel: Experiencing Siem Reap Local Life with a Tour that gives back to the Community! You can easily spend another 2 days in Siem Reap if you have the time! But when you are travelling with kids, we really felt that 3 days was enough before moving on to other areas. Further Reading: Traveling with a toddler? 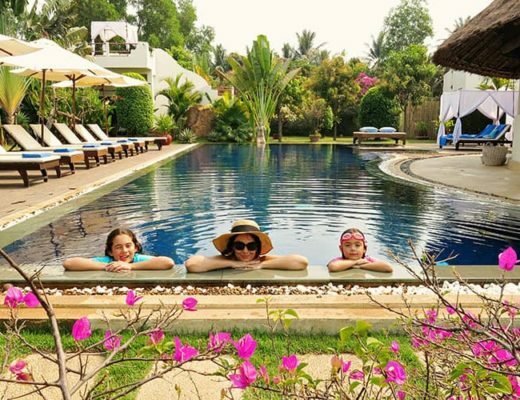 Here are some fabulous tips to help make your time in Siem Reap easier! Phnom Penh, the capital and the home of the king. 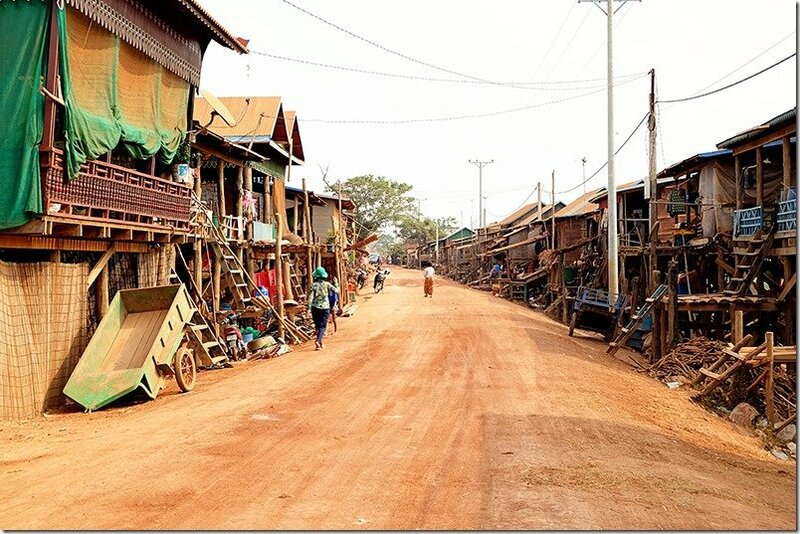 What is not to love about this metropolis of Cambodia? There is a colourful Royal Palace, Silver Pagoda, Wat Ounalom and much much more. This city is a centre of the action and (as I called it) a concrete jungle. Yes, it is a huge city. It took us an hour to get through to the riverside central district, weaving in and out of traffic, but we are glad we saw it! 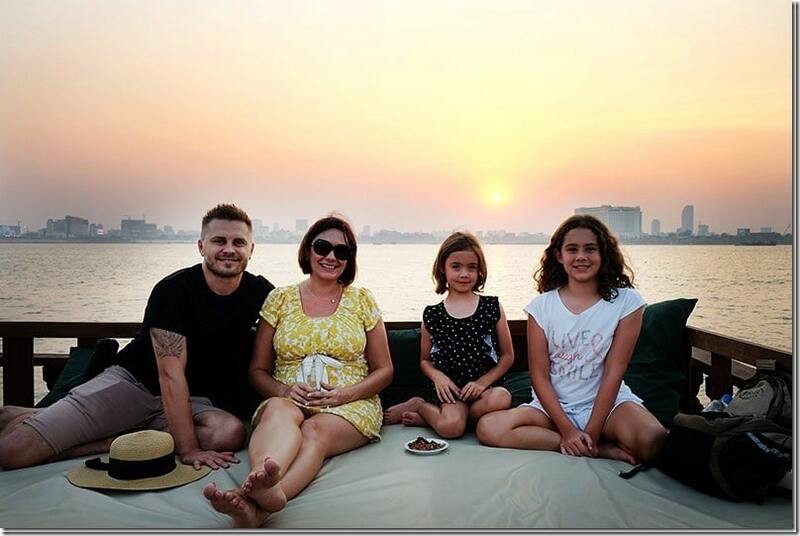 Especially enjoyed the sunset boat cruise on the Mekong. Loved it! Best way to see the city, I reckon! Explore the city centre and the riverside cuisine. Spend a day filled with history and sightseeing at the Killing Fields. Kampot was full of surprises. Such a small community in comparison to the big cities we just visited, but so much to do and see. 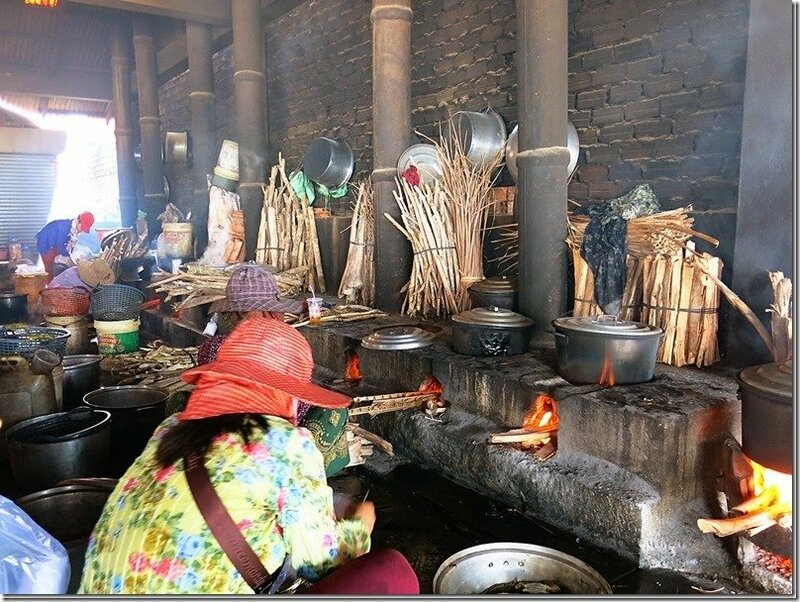 Some of the best on the list of what to do in Kampot were definitely pepper farm and the salt fields. I didn’t know that Kampot pepper reaches as far to almost all continents of the world. Next time, when you are in a supermarket, check out where your pepper comes from. 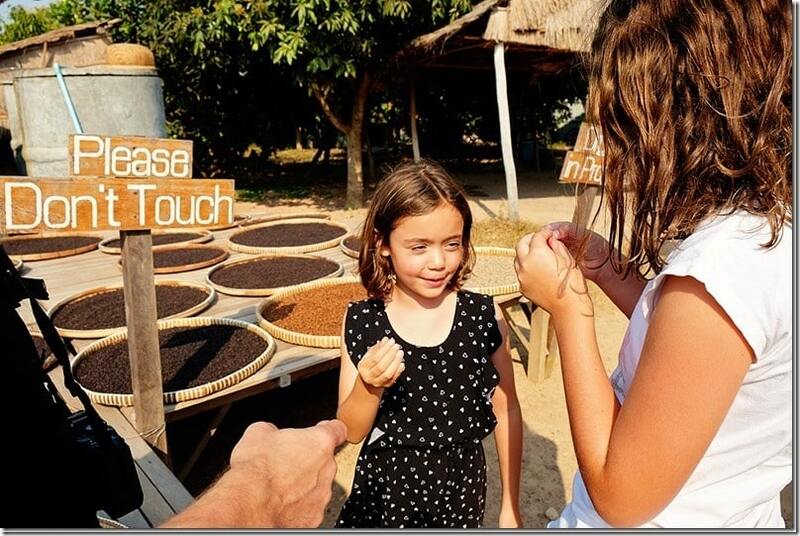 In the afternoon, take a Tuk Tuk ride to see the world famous Kampot Pepper Farm and learn about how the pepper grows. Check out the Salt Fields at the afternoon harvest time. 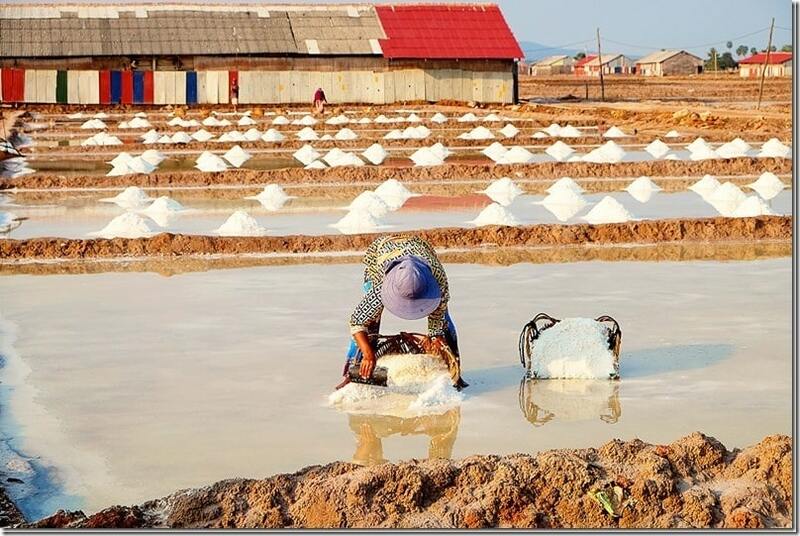 Here you will witness the labour intensive process of gathering salt, truly fascinating! 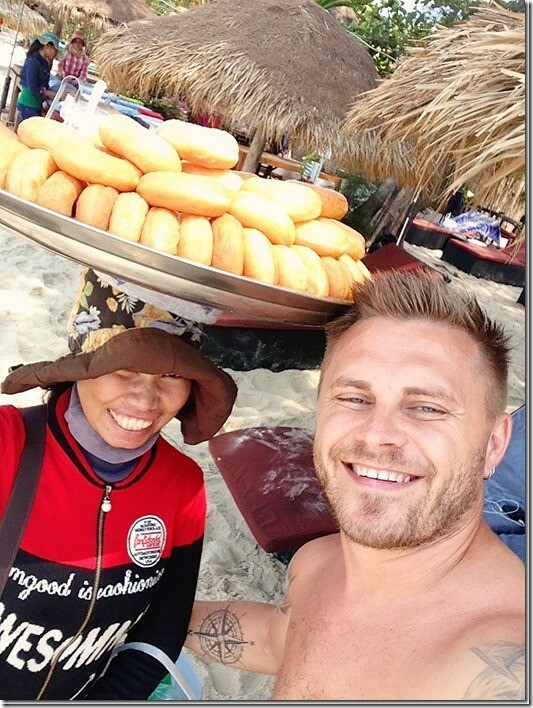 Follow the link to read our 5 Truly Unique Things to do in Kampot & Kep, Cambodia! Day Seven: Kampot – Exploring Kampot and Sunset Cruise on the river. Take time for you and relax by the pool at your hotel. Explore the town and indulge in the local cuisine. Enjoy the late afternoon boat ride on the river. Our recommendation is to make sure you ask for the after-dark tour to see the bioluminescent plankton and the magical fireflies. 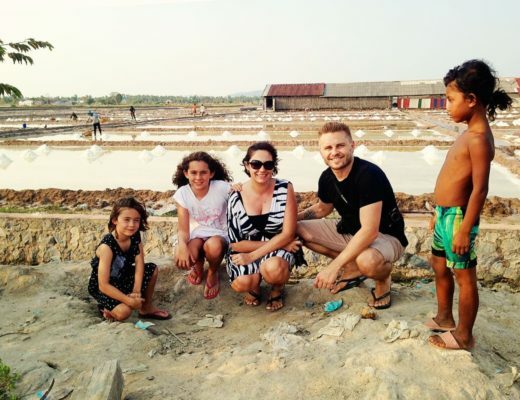 The first thing we heard about Kep was the Kep Crab Markets! And got to say, the combination of the Kampot Pepper and Kep Crab, well.. it is a match made in heaven! Are you salivating yet? I know I was! I am not a fan of playing with food and I much more prefer to have my food filleted and ready to eat asap, but we had to try the famous crab, no questions asked. Well, Kep is not only the markets, there is so much more! Check it out here. Early in the morning make your way to the Kep Crab Markets to see the locals bring in the crab and how it is prepared at the markets. During the day venture out to the Phnom Ch'nork Caves and Phnom Sorsir Caves for an amazing time. 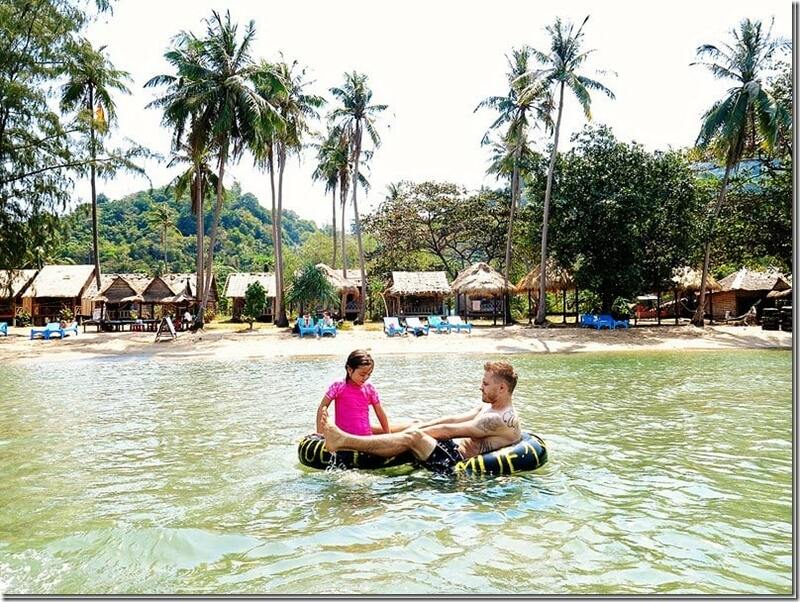 Take a Tuk Tuk ride to the pier and hire a boat to Koh Tonsay. 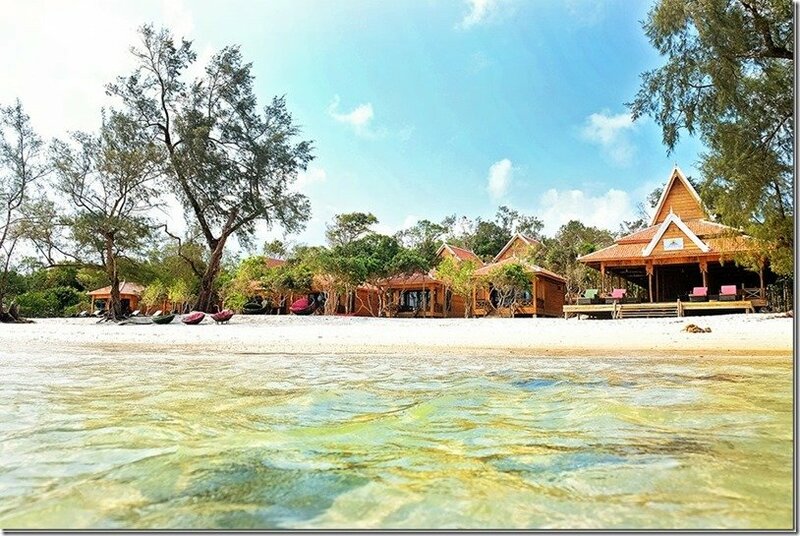 Follow the link to our – Blissful Relaxation on Koh Tonsay (Rabbit Island) in Cambodia! Spend a relaxing day vegging-out at the island. Indulge in local delicacies, a cocktail or two, whilst swaying on your private hammock. Now, this one was our favourite! All the walking, travelling and sight-seeing behind and it is time for pure relaxation. Here you will find yourselves in a state of total bliss. Three days is perfect, but once you are here, you may want to stay for longer. I know we did! It was very hard to get up from the beach-side hammocks and head back to the speed boat that takes you back to the mainland. 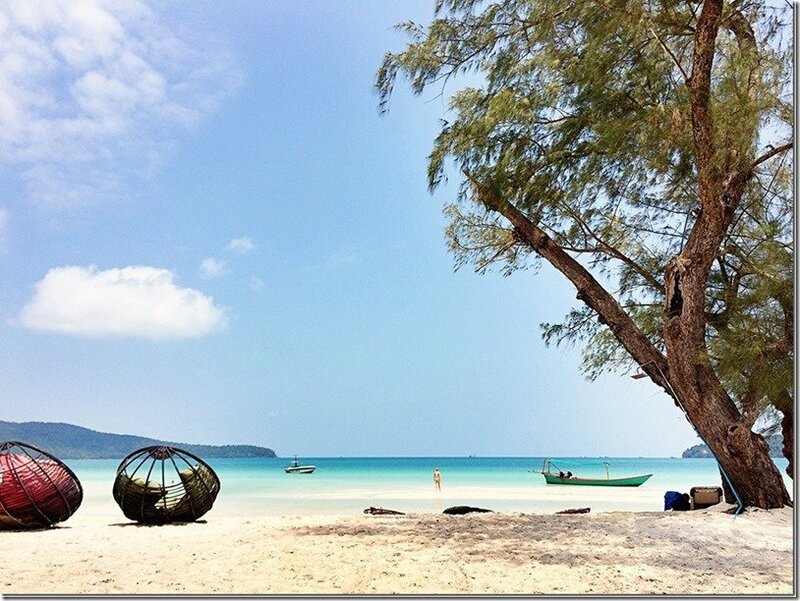 Make your way from Kep to Sihanoukville where you can catch a speedboat to Koh Rong Samloem. Once you are transferred to the island and you are settled at your hotel it is time to relax. Take a long walk along the extraordinarily beautiful Saracen Bay and pick from one of the many restaurants and bars to dine in. Take an afternoon walk to the other side of the island to check out Lazy Beach and enjoy an unforgettable sunset. Little tip: make sure to take a flashlight to light the way back through the forest. Relax with dinner on Saracen Beach at one of the restaurants. 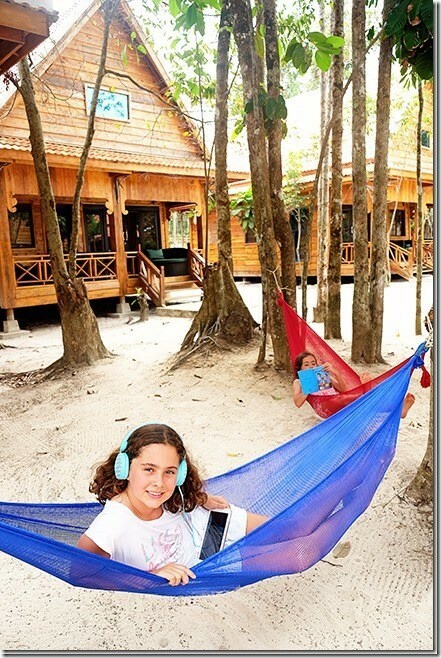 Follow the link for amazing photos and our story of – Koh Rong Samloem Island – Paradise Island of Cambodia. Spend a blissful day relaxing in your beach-side hammock whilst sipping on a cocktail or two. Enjoy the paradise island in peace, swim in the shallow waters of the bay and indulge in the local cuisine. What to do in Otres Beach? Well, this one is a one of-a-kind kind of place. I called it the “Amsterdam of Cambodia”. I think you get the picture now. This is a chill out place for everyone that wants to party and let your hair down in more ways than one. Interested? Spend a day in the hippy-like atmosphere, where you can indulge in some interesting goodies on offer (if you are that way inclined). Relax on the beach on one of the day beds with a cocktail or two, whilst enjoying a foot massage. Our recommendation is to stop the lady with doughnuts and purchase a couple of dozens. The best doughnuts you ever had! At least I think so. 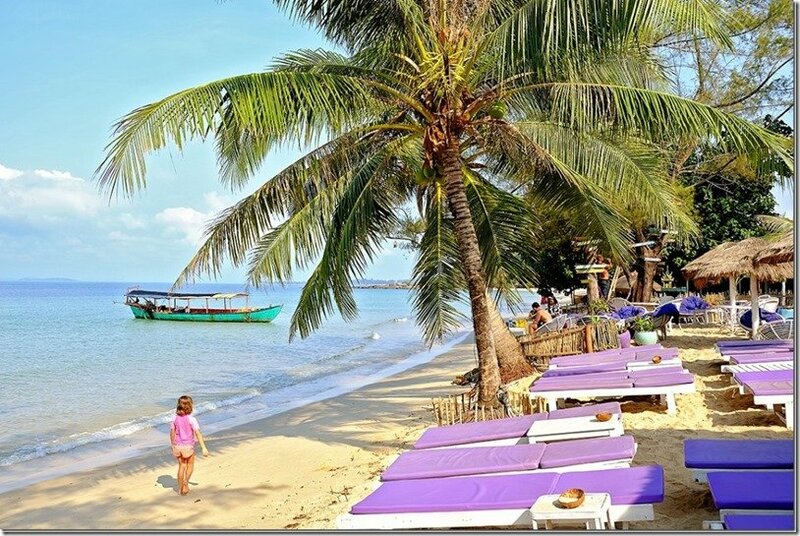 After a relaxing beachside breakfast, take a taxi to the Sihanoukville domestic airport. Have you found our itinerary helpful on your travels through Cambodia? Which of the destinations caught your attention the most? Hi Jolene and Andrzej! I ended up here from google 😉 I have just been reading all your Cambodia posts as we are planning a trip there for 12 nights in January. 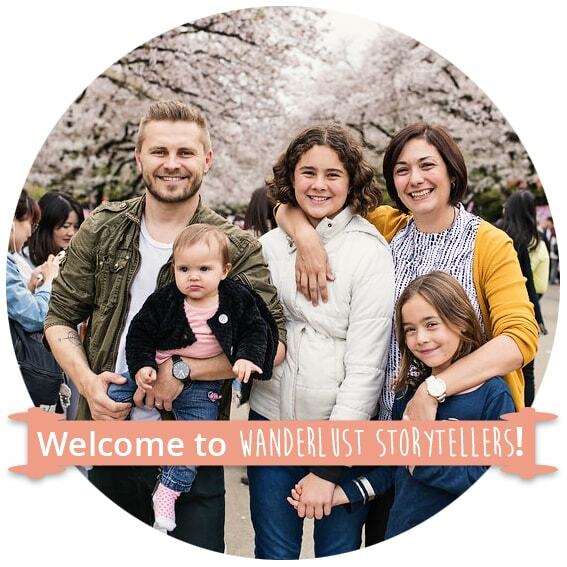 Even if we had two extra nights, this is too much travelling for us and wondering what you would drop or change when travelling with 3 kids aged 2, 6 and 8? Our big kids get bored easily too (I blame it on travel blogging and how we used to rush around to a zillion places a day!) and my daughter hates sand LOL, they are such city kids. But I definitely do want some beach stops in there and all yours sounded great. oh and my girls believe they hate sand too … but mine do play in the sand after whinging all about going to the beach! !